Midlands Lubricants Ltd is a premium quality own brand oil and lubricants supplier offering a complete range of performance Tractor oils suitable for McCormick Tractors which include Tractor UTTO Transmission Oils (Hydo/Trans) and Steering Fluids that are designed to offer outstanding lubrication and fluidity at sub zero operating temperature. 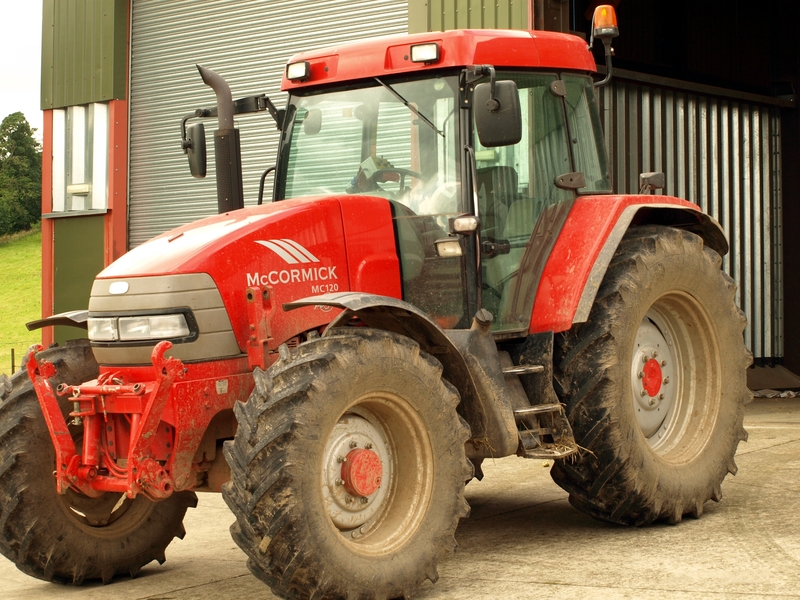 Midlands Lubricants supplies our Agri oils suitable for McCormick Tractor including Engine Oil, Transmission Fluids, SUTO and Hydraulic Oil in various grades at affordable prices for both Manual and Automatic tractor transmissions. The most popular Automatic Transmission fluid are Dexron II, Transmission Fluid Dexron III along with Transmission and Steering oils 10w, 30w and 50w. Midlands Lubricants supplier of own brand Oil and Lubricants that are suitable for use in McCormick Tractors, we do not represent the Manufacturer or Trademark if you cannot find what you are looking for please call or email. Midlands Lubricants Ltd supply companies and individuals alike with McCormick suitable Gear oils and fluids widely used in conjunction with Transmission fluid applications, allowing for smooth power transmission at all working temperatures. We understand the complexity of ensuring the correct McCormick suitable Transmission oil or fluid for your application so just send us a message and our technical team will get back to you promptly.